Is it even as natural as the spider and its web? 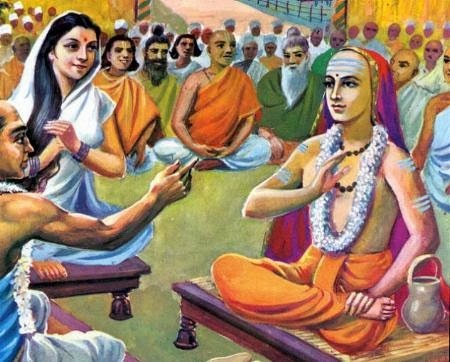 The four blessed Vedas, were they created by Brahma? Hinduism is in a constant state of transformation through internal discourse and dissent. Image source.